As imperative as education is, going to school is a traumatic experience. From elementary to college courses, school is a place of immense stress, where students must make academic achievements while contending with social struggles and (in younger years) confusing physical changes. And for students of color, those problems are only the tip of the iceberg. 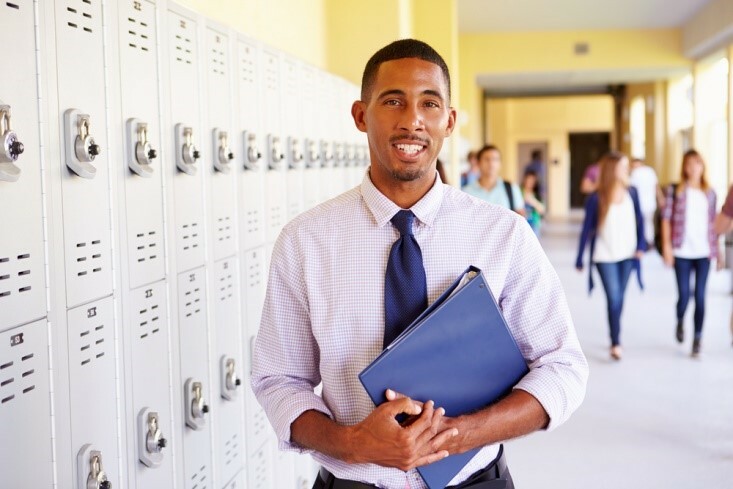 Typically, troubled students can pay a visit to their dedicated school counselor to find relief, but these administrators are predominantly white. Therefore, they often lack the experience and necessary background to truly help students of color endure and overcome their academic and social obstacles. As a result, students at schools around the country are calling for more counseling positions to be filled by people of color. According to the National Center for Education Statistics, in 2015 public school populations were more than 50 percent minority groups, including 13.1 million Hispanic students, 7.7 million black students, 2.1 million Asian/Pacific Islander students, 0.5 million American Indian students, and roughly 1.5 million students of two or more races. Experts predict that by the year 2056, the average American will not identify as white. Still, white Americans continue to occupy the vast majority of positions of power ― to include school counseling positions. Many white Americans fail to see the issues inherent in this discrepancy. Rarely do white people recognize their race as a core element of their identities ― unlike many members of racial minorities ― which causes them to disregard racial discrimination as irrelevant. However, this tendency to discount racial issues is textbook white privilege, and it prevents many white counselors from providing their students of color with the guidance they desperately need. Unfortunately, it is impossible for white counselors to shed their white privilege, regardless of their attempts to be progressive or liberal. Even whites who do not embrace racism cannot fully realize how their language and actions uphold traditional systems of oppression. In recent years, counselor training programs have increasingly focused on multicultural awareness and the societal impact of privilege, but education will never replace the understanding a counselor receives from experiencing like as a racial minority firsthand. College students of color have recognized the dearth of representation amongst their school counselors, and many have begun to demand a change. For example, at California State University at East Bay, roughly 11 percent of the student body is black, but only three staff members in student health are the same race, and the school offers no black counselors whatsoever. Similarly, at University of California at Berkeley, only three of the 30 psychologists on staff are black, and they are neither permanent staff members nor available to students full-time. Studies on students of color have uncovered that black students on largely white campuses suffer social isolation and racial stereotyping from their peers and professors alike. Such pressures can dramatically impact a student’s academic performance, unfairly limiting his or her ability to excel. Counselors of color are better equipped to guide students of color through their college careers with insight and solutions appropriate for their struggles. Additionally, school administrations that retain counselors of color may be more amenable to enacting strict fairness regulations to diminish race-based prejudice. However, many colleges are struggling to respond to students’ demands for better representation. Many student organizations are imposing strict timetables for change to which institutions with lengthy bureaucratic processes cannot adhere. Worse, there is a noteworthy shortage of appropriate candidates to fill such positions. In the American Psychological Association, only 1.5 percent of members are black. To solve the problem, more people of color should seek employment as school counselors, perhaps seeking a master’s in school counseling online to fast-track their careers in this desperate time. Though white counselors may strive to serve all their students equally, students of color are nearly always neglected in some form or another. 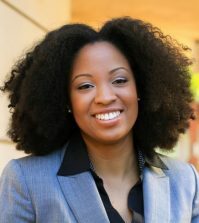 Yet, until there are sufficient counselors of color to address the overwhelming need throughout the nation’s schools, white counselors must strive to address their privileges ― which may include their race, gender, sexual orientation, and more ― to provide their students with unbiased and valuable advice. Though it is difficult to provide the same level of care as a member of a student’s own race, a white counselor can still act as a racial justice ally or advocate.